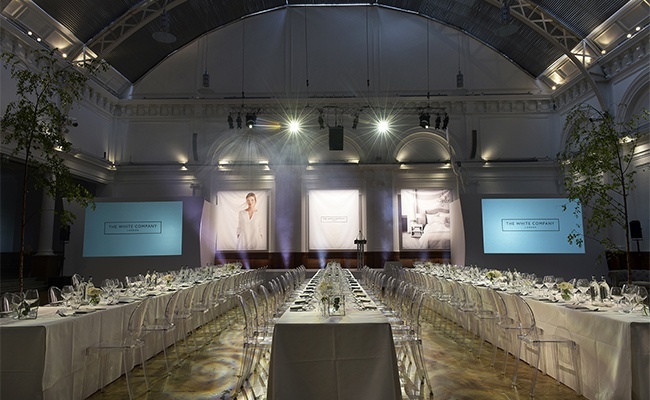 The Royal Horticultural Halls hosted The White Company’s two-day Leadership Conference event in April, which included a cabaret style conference, a fashion show and a seated banquet dinner by Create. White Company founder Chrissie Rucker MBE attended the event and presented awards to her team during dinner. 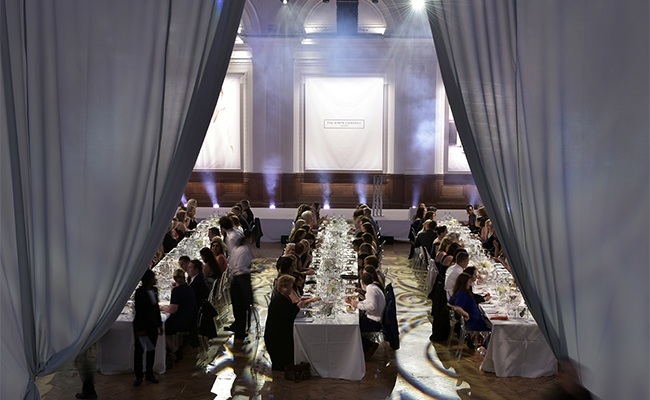 The Lindley Hall was chosen for the event due to its central London location, its reputation for luxury brand events and its blank-canvas white walls.